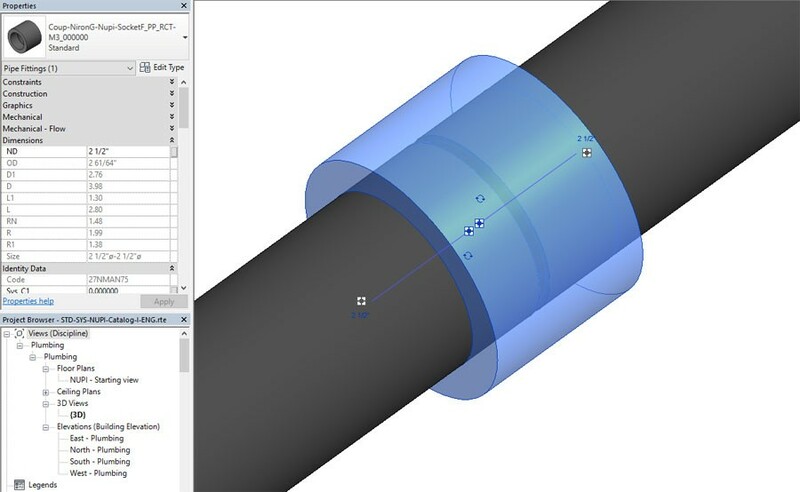 In the world of installations, integrated design through three-dimensional software is now indispensable for the designer, the work manager and the installer. A methodology that allows to manage, organize and monitor all phases of the project, ensuring the ability to control both constructive technology and interdisciplinary co-ordination and the flow of information is now indispensable. BIM stands for Building Information Modeling, a computable representation of the functional features of a building that arises from the need to fully manage the building process, from the construction drawing to the lifelong lifecycle management. 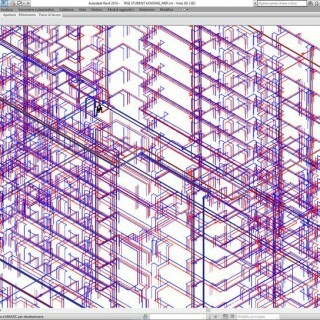 This objective is achieved by using architectural, structural and installation modeling platforms that can describe and structure buildings with representations that go beyond the three canonical dimensions but also cover the dimensions of the construction work time and cost and the size of maintenance processes to best manage the building itself. 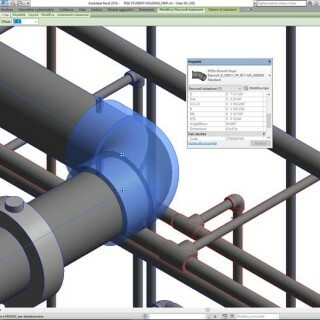 At the head of an efficient BIM design there must be a completely BIM compliant product. This is NUPI goal. 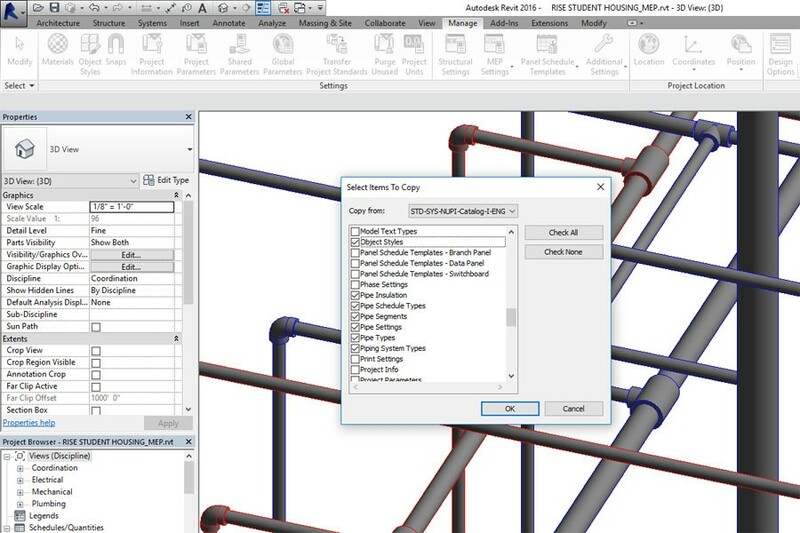 The company invested in providing the user with the BIM libraries of its products. 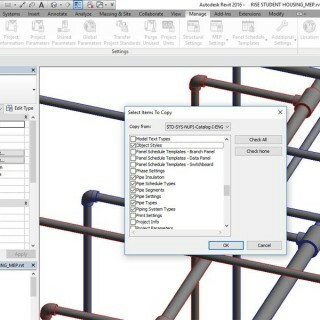 Each model contains all the graphic and informational details needed to recognize the components and the manufacturer, with the appropriate tools that automate each operation in a MEP project, maximizing its usability at all stages of the building process. 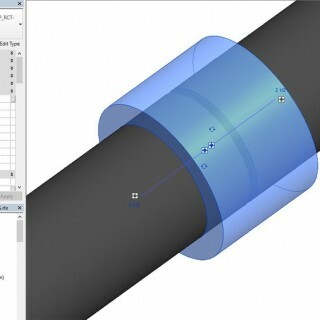 The benefits of a project based on BIM products are far beyond the simple realistic representation of the three-dimensional item, starting from the dynamic and controlled extraction of the updated data, to the implementation of all possible logical, analytical and structural connections with a view to a system of Cloud sharing. 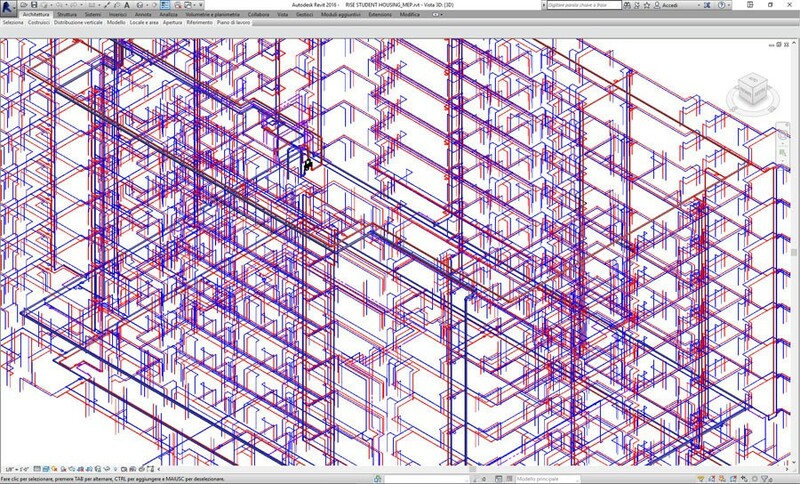 A BIM approach, obviously set on totally BIM compliant systems, gives the opportunity to further explore the subject and develop a multitude of post-projects, quick solutions and incomparable costs. 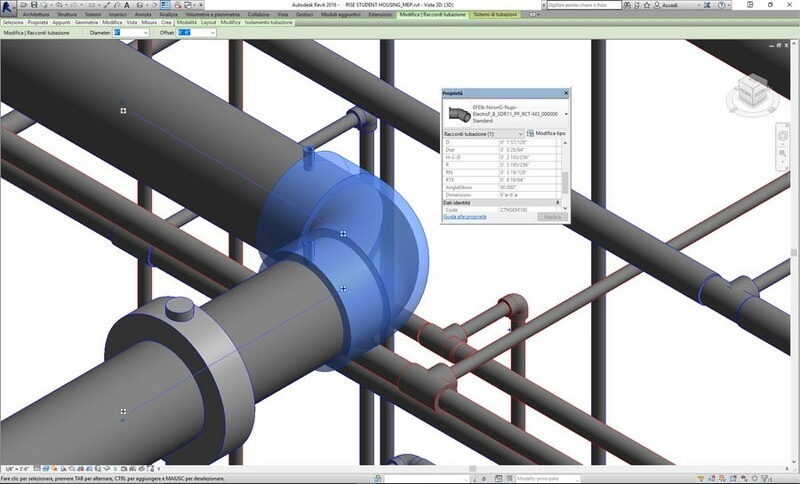 A BIM-made model allows to check plant installation solutions in terms of integrated design from both a calculating and a computing point of view, by automatically decoding info-graphic, computing and project results. A design approach of this type would drop the costs associated with the management and maintenance of each work, allowing monitoring of each plant until its disposal. Each intervention could be studied up to a very high level of detail with a complete view of any possible clash detection of other units present throughout the plant, making it possible to design any maintenance intervention without the need for continuous on-site visits or last minute changes during the installation, with full compliance with the preventive chrono program and full remote supervision.